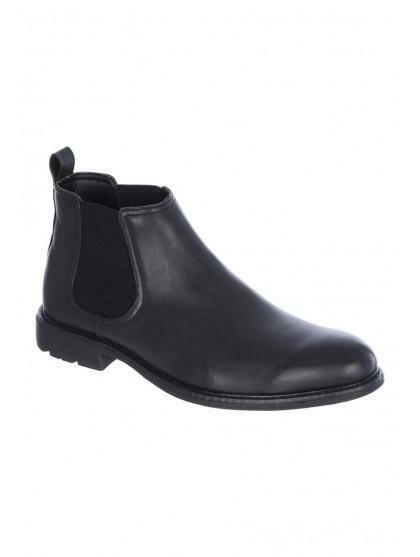 Update your new season footwear collection with a practical and stylish pair of boots. In a classic Chelsea style with elasticated panels, they're perfect for smart-casual wear. I did like the product. More design technique would open the doors to more sales in my opinion. Overall great product.